Hello...I'm a professional GRAPHIC DESIGNER in PHOTOSHOP with more than 4 years working experience in this field. 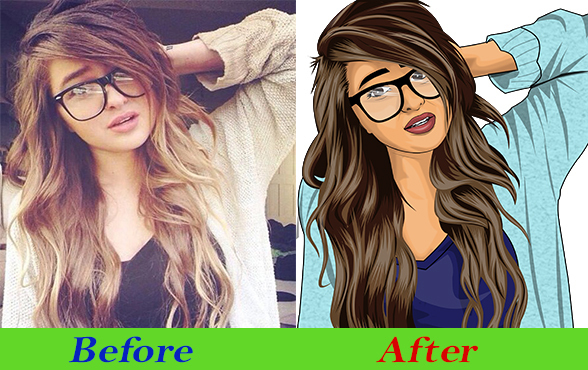 I will make your picture into a cartoon portrait. 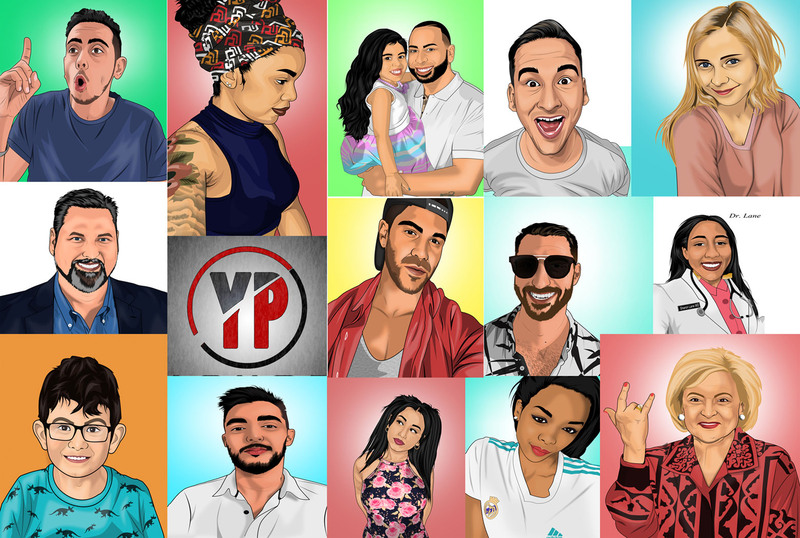 I will design your picture like my sample images, You can use these as profile picture on social medias, printing on T-Shirts, photo frame,gift and much more. I well make your cartoon portrait only my style. I only design person pictures. I want medium or high resolution photo for design your cartoon. I usually deliver images in Transparent PNG, JPEG, PDF Format to be given on White Background or Transparent Background. please feel free to contact me before placing the order. 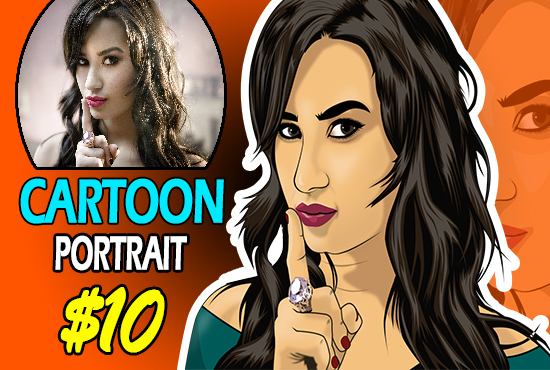 Make your picture into a cartoon portrait is ranked 5 out of 5. Based on 2 user reviews.